Levi’s has extended its sustainability efforts and introduced a new collection of denim called Waste<Less incorporating post-consumer waste, specifically recycled plastic bottles and food trays. 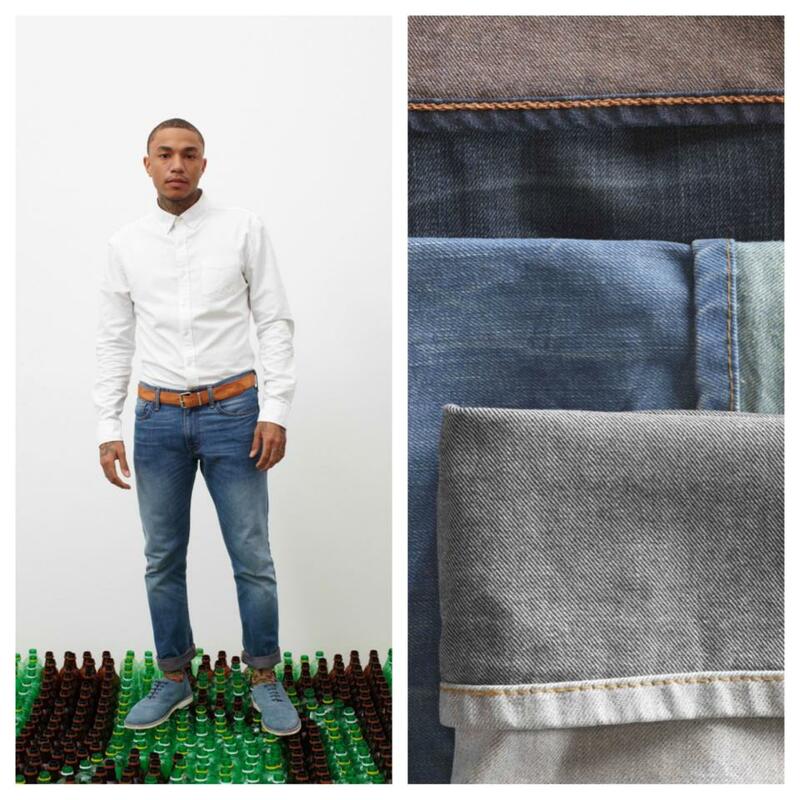 Each product will include a minimum of 20% post-consumer recycled content (an average of 8, 12-20oz bottles per jean). The Spring 2013 collection will utilize over 3.5 million recycled bottles, sourced from municipal recycling programs across the U.S. The Waste<Less products will be available starting January 2013. Not only has Levi’s has taken sustainability very seriously, the company takes great care to communicate their efforts overtly and comprehensively to consumers. Levi’s often uses cause marketing campaigns to better engage consumers with their sustainability messages, as we saw with their Care Tag as well as several campaigns around their Water<Less initiative. We’re excited to see what future consumer-facing efforts this latest iteration brings.